How Far is KRS Villa? KRS Villa is located in Gerugambakkam which is easily accessible to IT parks like DHFL, IBM and L&T. Schools like PSBB Millennium, Pon Vidhyashram, Omega International, Krish International School, Vellamal Bodhi Campus, St.Francis International School and Narayana e-techno schools are closely located. 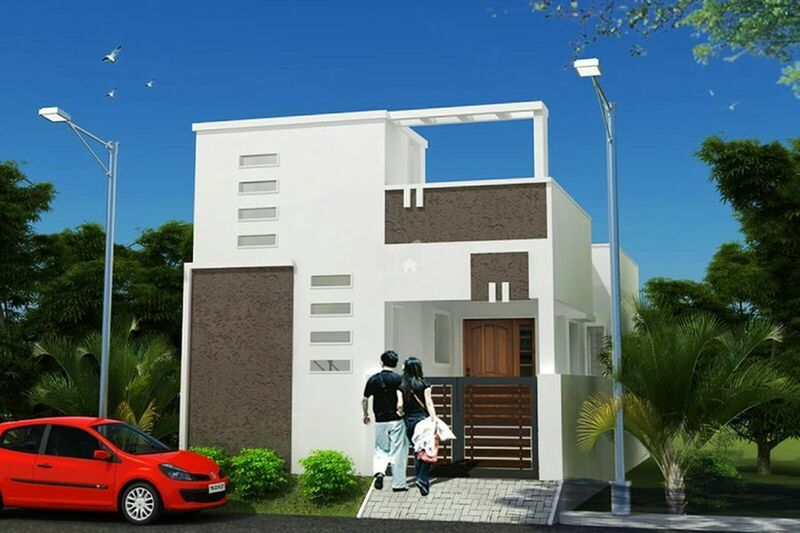 A calm residential area access to porur-kundrathur highroad by 1 km.